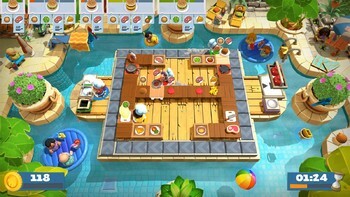 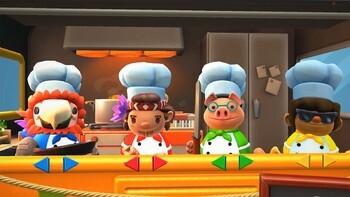 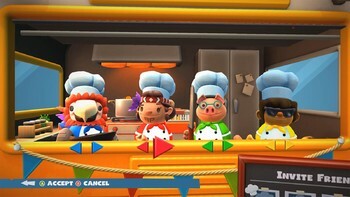 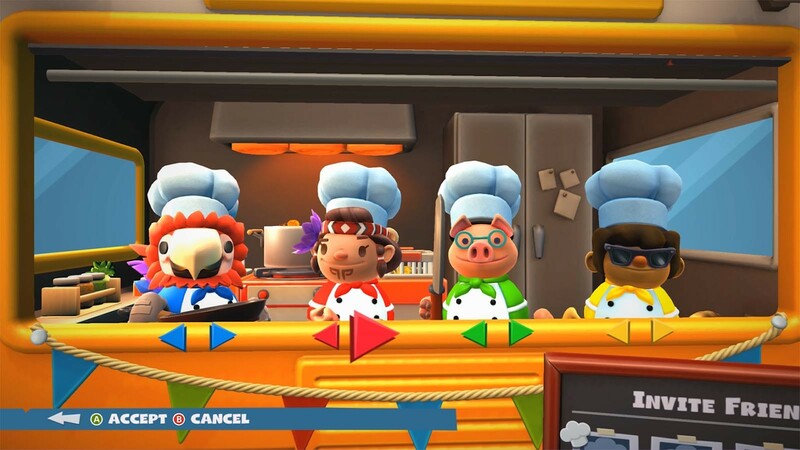 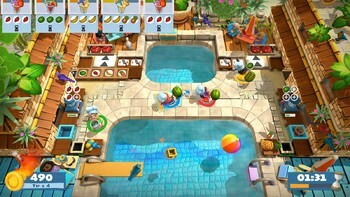 DLC info: This additional content requires Overcooked! 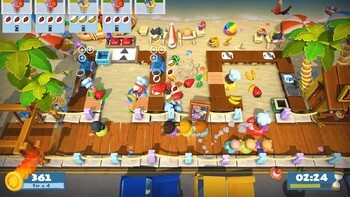 2 in order to play. 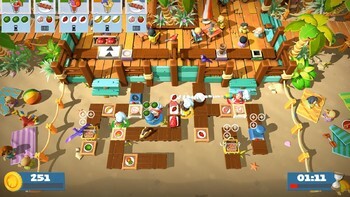 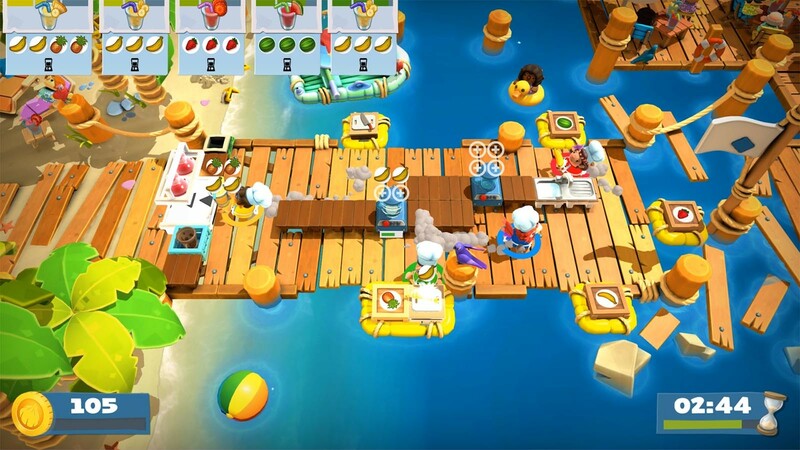 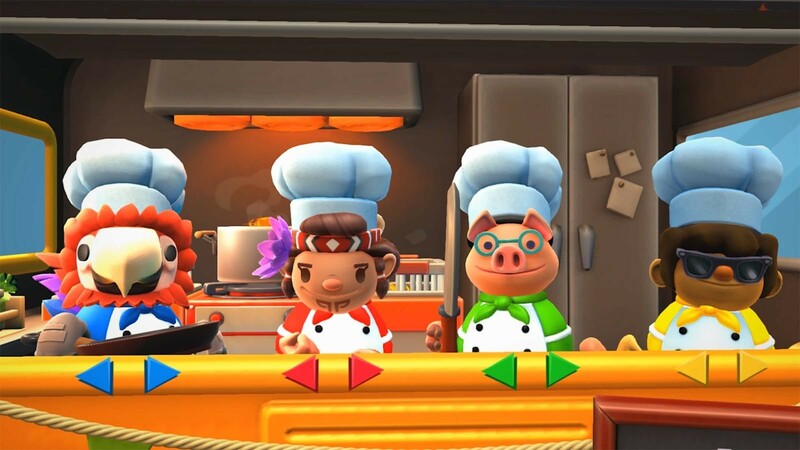 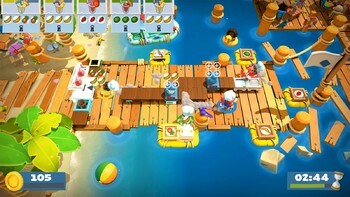 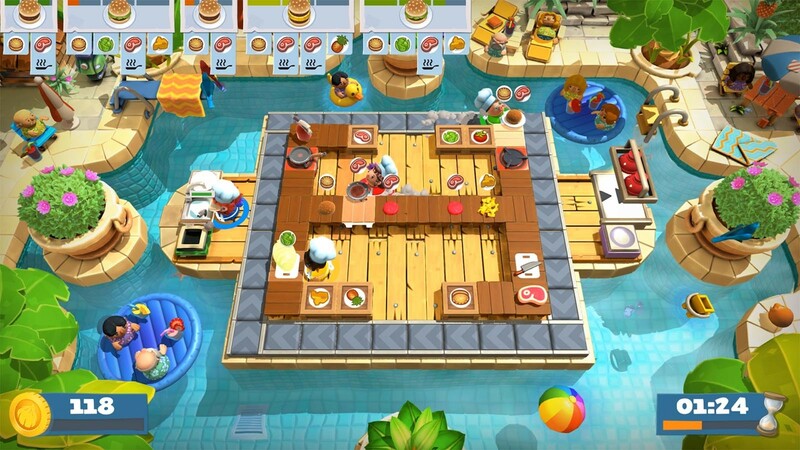 Buy Overcooked! 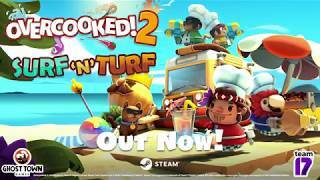 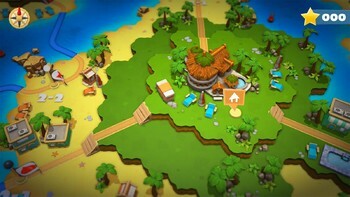 2 - Surf 'n' Turf as a Steam Key. 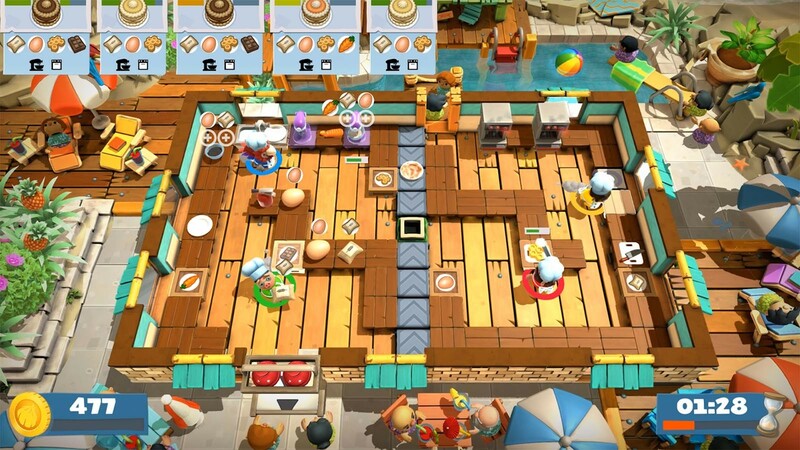 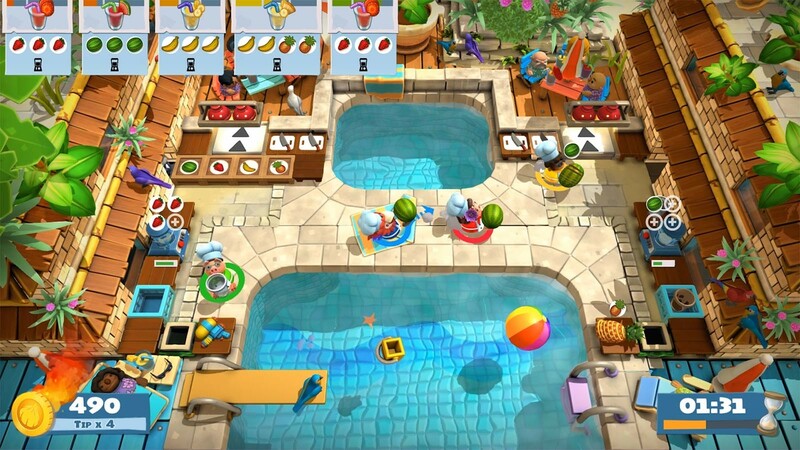 Problems with Overcooked! 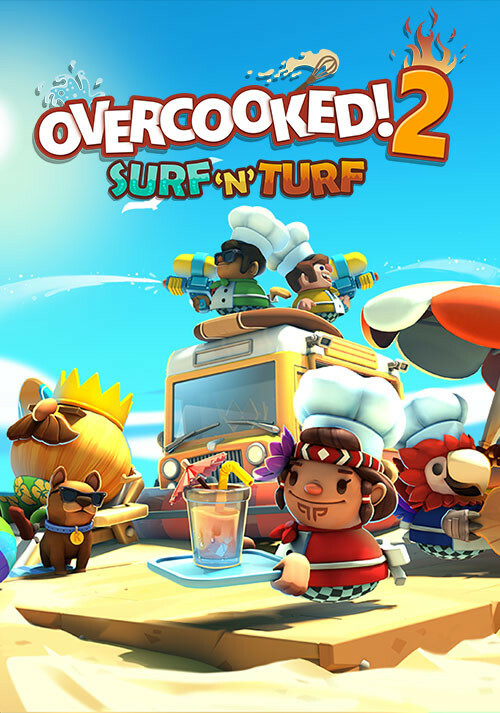 2 - Surf 'n' Turf?